The Cass Clutch — Good, Unlimited. The Cass Clutch, a leather and suede bag is unquestionably functional. It’s made to shapeshift, transforming smoothly from a clutch suitable for any social occasion to a useful tote. In a professional setting it can act as a stylish briefcase, holding a laptop or folders, in addition to everyday items. 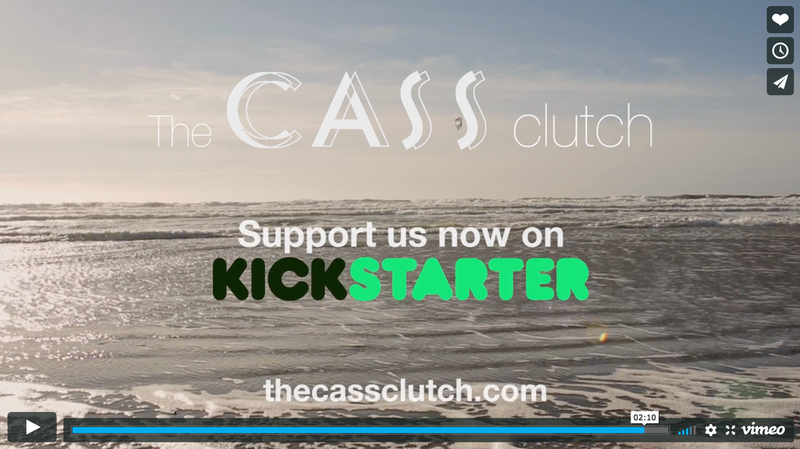 The Cass Clutch is a bag that wants to be used, and it will change over time. The leather will eventually soften and alter in a way that is unique to each woman who carries it. It’s classic, modern and bit retro. We’ve worked with Debra Szidon before, on her design and lifestyle blog, Cocoon Home. When she began her new venture — the Cass Clutch — we were happy to consult again.Together, we worked on messaging and scriptwriting. Content that Debra used to launch an ultimately fully-funded Kickstarter campaign. Now, as Debra grows her company, we continue to consult on marketing, outreach and technical for her websites.